Replacement Toilet Tank Lids That Actually Fit The OEM Tank. For American Standard. 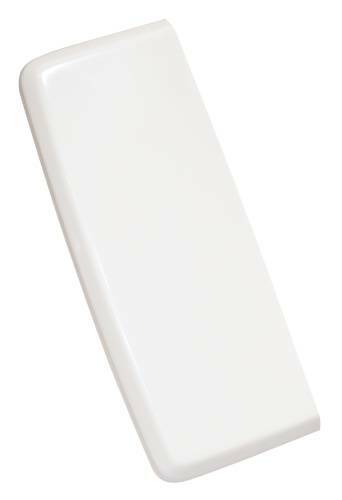 #4049, Tank Lid - White. No. AS-2.